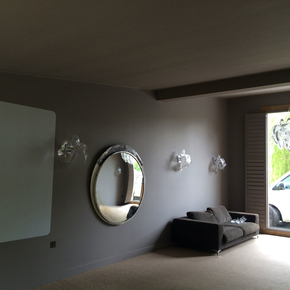 As an all-female team of interior decorators and painters we can completely transform dated and tired interiors with a wonderfully fresh and flawless painted finish. Whether it's a single room or an entire property, we can freshen up spaces of all ages and styles, from country cottages to Victorian townhouses and modern new build homes. 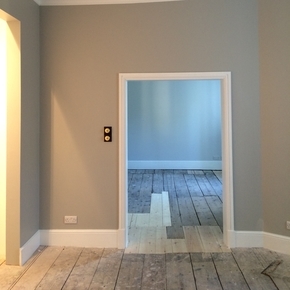 We pride ourselves on our eye for detail and meticulous approach to preparing walls, ceilings, woodwork, masonry and plaster. This painstaking preparation ensures that we achieve perfect results, every time. 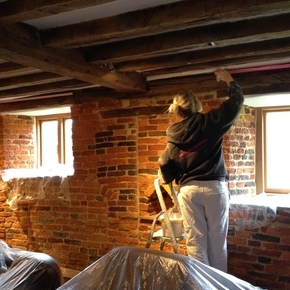 Although we are specialist interior decorators we also paint furniture and undertake exterior painting work, to refresh facades, weatherboarding, rendering and timber window frames. 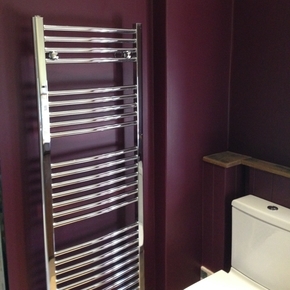 In addition we offer a kitchen painting service to reinvigorate kitchen cabinets. 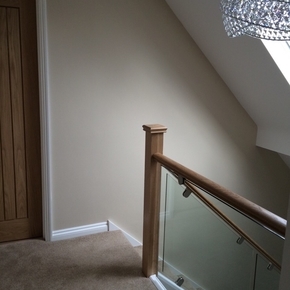 We always recommend the use of quality materials, including Dulux Trade paints along with Sikkens, Crown and Sandtex. We also frequently use premium and eco-conscious products from Farrow & Ball, Little Greene, Fired Earth, Sanderson and Zoffany. 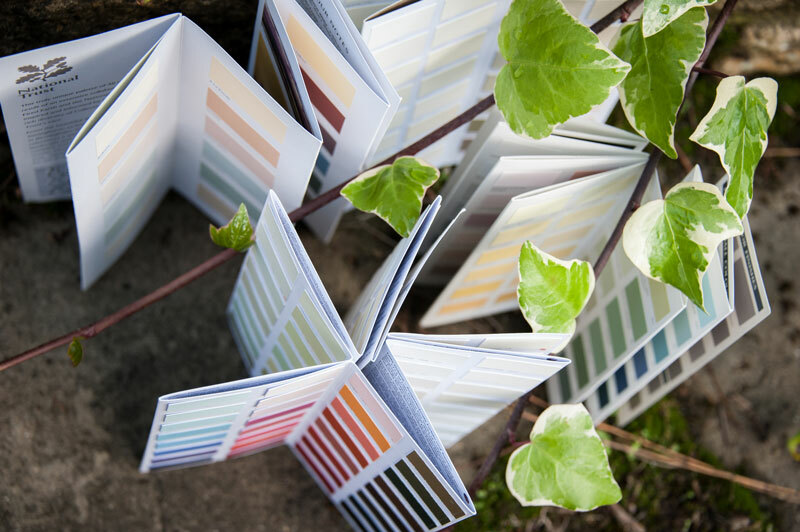 We are happy to discuss your requirements before specifying the correct products for your project, as it is vital to select the most appropriate paint for the substrate: one product does not serve all!